1. 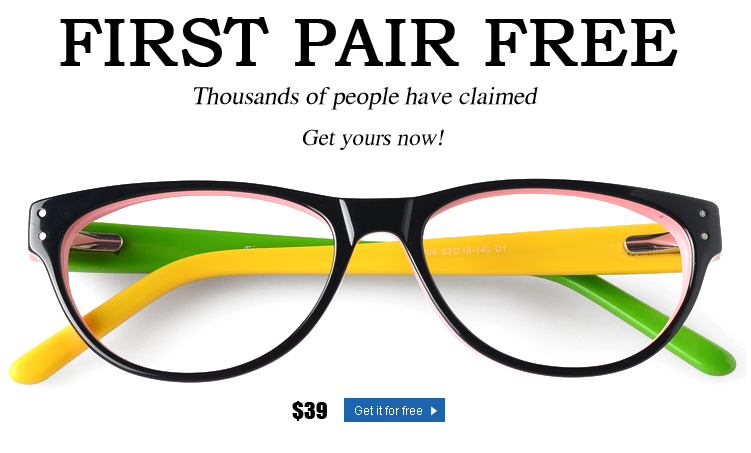 New customers, get your first pair free at Firmoo.com right now! Check out more products! 2. 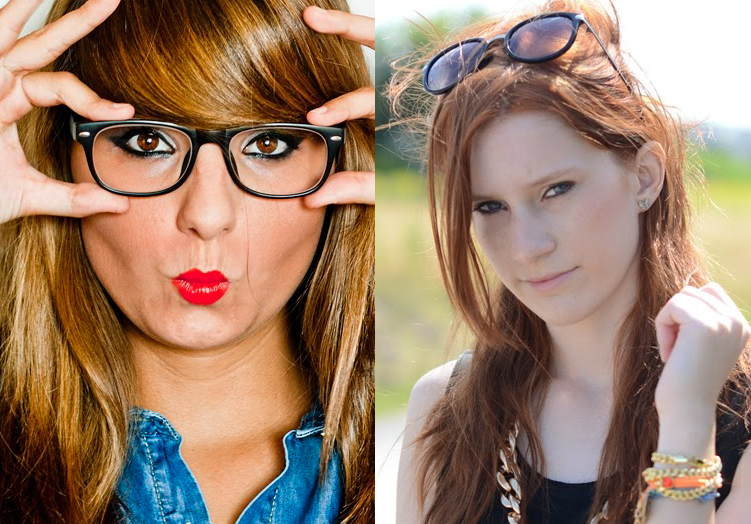 Keep in mind that all free code eligible eyewear at that page is offered in limited quantities every day, though. First come, first served! New Customers, check out more products for your first free pair at Firmoo.com right now! You just need to pay for the shipping fee. Remember: first come, first served! 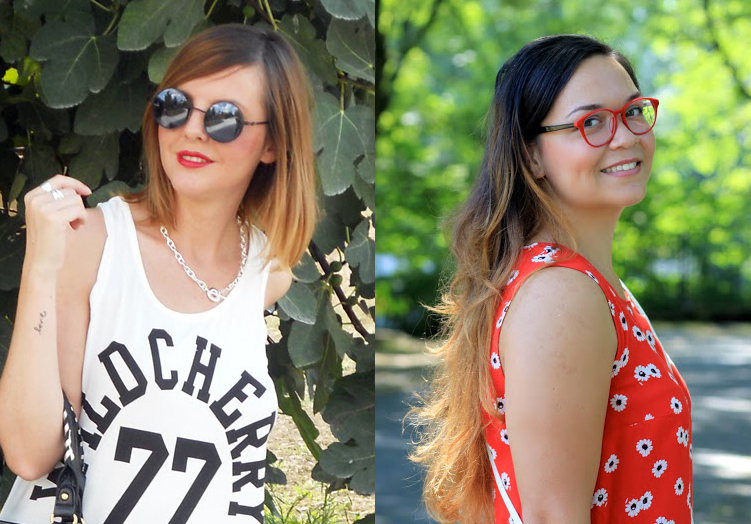 Firmoo is the World's Most Popular Online Eyeglasses Store to date. They have always been committed to offering their customers the best quality products at the most affordable prices, starting at $8 - 80 to 90% less than those found in local stores.